Each ThermoElite front door within our product range is manufactured with engineered solid timbers offering outstanding insulation values and strength due to its high-density polyurethane foam core. 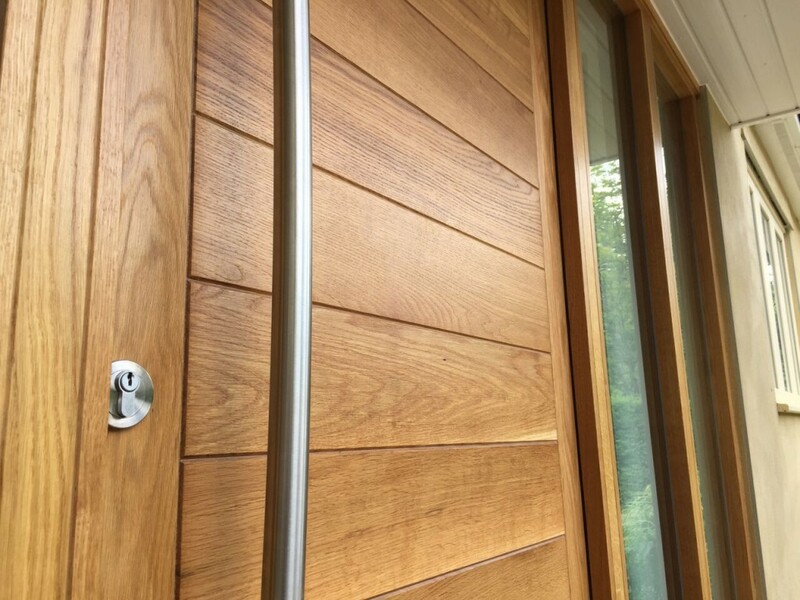 The external façade of your chosen front door in made from solid timber sections to give a more natural look of wood grain to complement the aesthetics of your property. For those seeking a more traditional, rustic look for their front door, our ThermoElite front doors should more than fit the bill. Faced with solid timbers, they create varied patterns and guarantee a more natural, organic look and feel; giving property owners a classic, timeless design with the added bonus of fantastic levels of insulation. 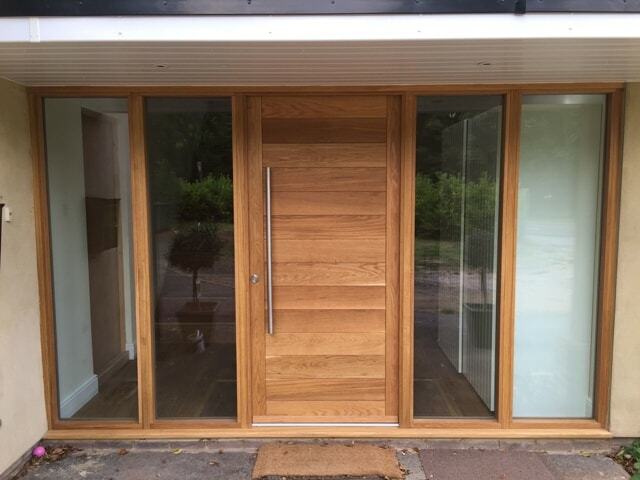 All doors are made from solid engineered timbers with dense closed cell foam cores; ideal for high level thermal insulation in the home. 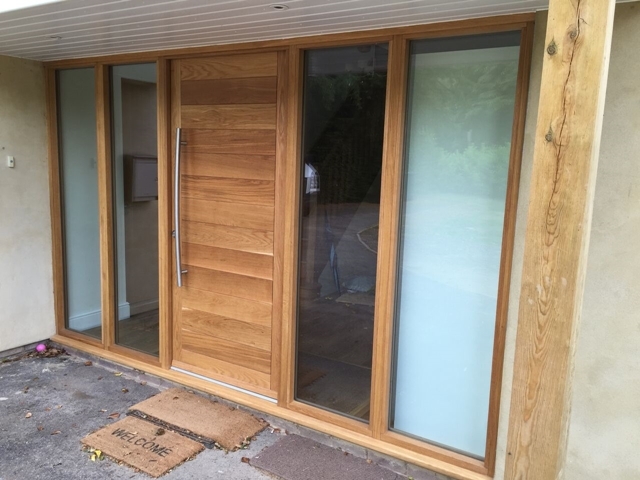 The 94mm solid timber frames of the ThermoElite doors provide reinforced strength, providing additional security for your property whilst minimising heat loss during winter. You can specify exact sizes for your ThermoElite and ThermoUltra front doors, with all doors designed to your unique requirements. All ThermoElite and ThermoUltra products arrive fully fitted with a PAS23/PAS24 multipoint locking system. These BS standard lock cylinders can be key or handle operated depending on the door style and type. If you wish to learn more about our ThermoElite range or view it in situ in our riverside showroom, please don’t hesitate to contact our friendly team and arrange an appointment today. 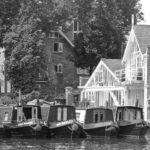 We’ve been in the bespoke aluminium glazing industry for two decades, so you can trust us to give you the very best advice.